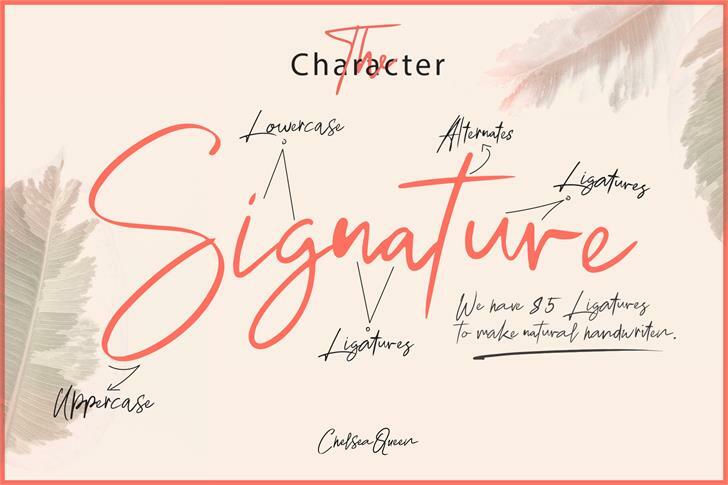 Hope you can enjoy this font and Thank you! Copyright (c) 2019 by Degi Kurniawan. All rights reserved. 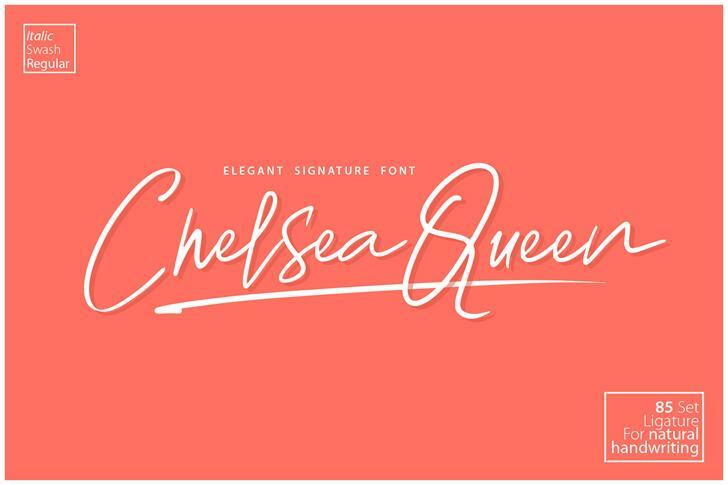 Chelsea Queen Regular is a trademark of Degi Kurniawan.